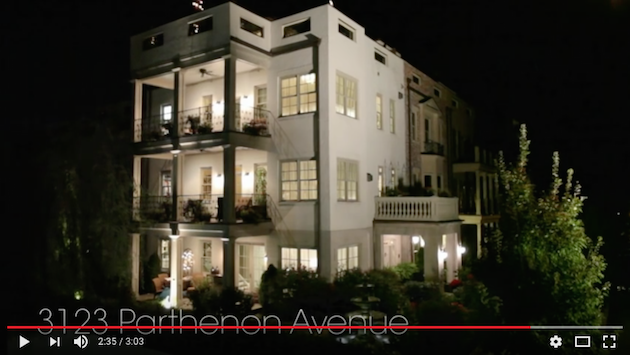 Film House Real Estate is pioneering a worldwide revolution in marketing luxury listings. This short film provides an overview of our mini-movies, including how the cost is structured. Have you ever loved a home? After 16 years and an empty nest, Film House CEO Curt Hahn is moving on and someone else will enjoy this Nashville treasure. This is the ultimate family home, overlooking the DragonRidge Country Club and the Las Vegas Strip. And no state income taxes! 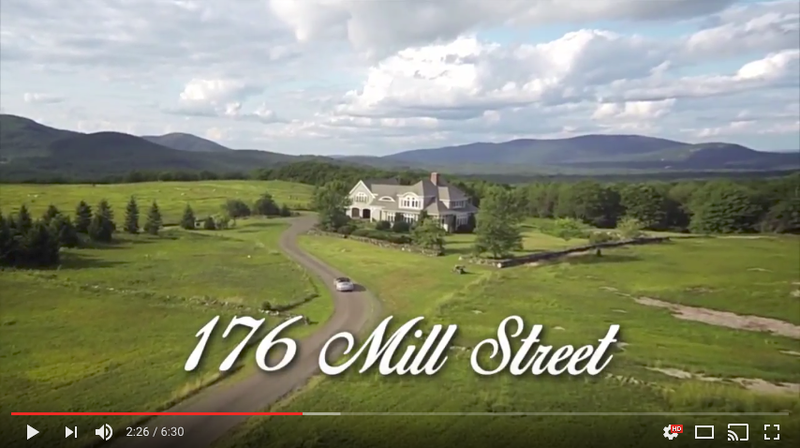 Experience all the charm of this stunning Rockport, Maine estate in our most romantic mini-movie yet. From wild blueberries to fresh-caught lobster, our mini-movie takes you away to this summer paradise. Take your pick of the Jack Nicklaus or Tom Fazio golf courses and play all year round in The Woodlands, just outside Houston. This magnificent home overlooks the 14th green. 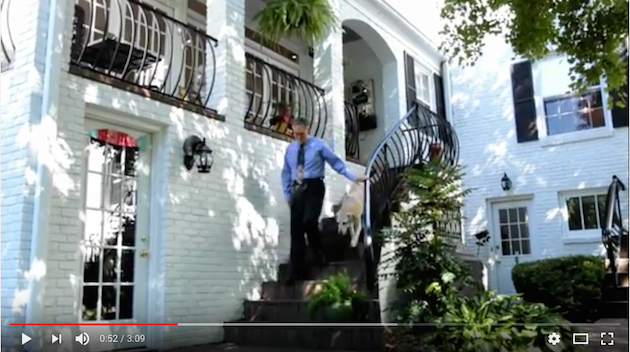 Our first mini-movie for a commercial listing resulted in two purchase offers and one building lease offer and closed in less than 40 days! And this was for a property that had been on the market since 2008! With 300 days of sunshine a year, Lake Tahoe is the perfect year-round playground. And Incline Creek Estates is the perfect place to call home. 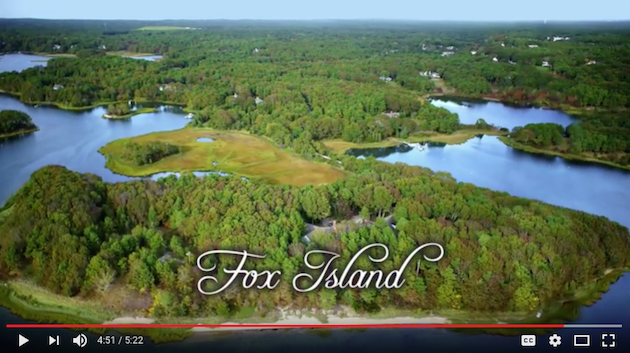 Our mini-movie with its stunning aerial cinematography for legendary luxury Realtor Jack Cotton shows you what it feels like to live on this secluded 10 acre private island. The home sold for $6.2 million! Telluride’s Benchmark Manor had been on the market since 2010 with another Realtor. 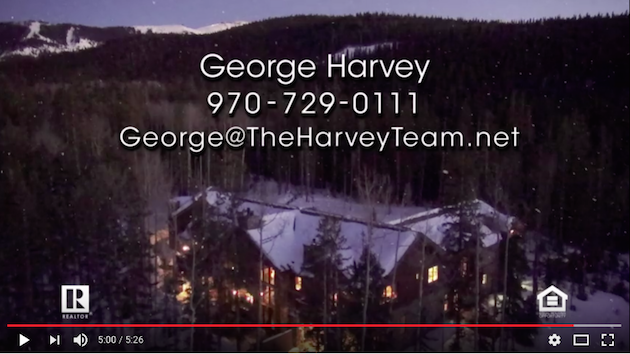 When George Harvey got the listing he commissioned a mini-movie which went online in February 2014. 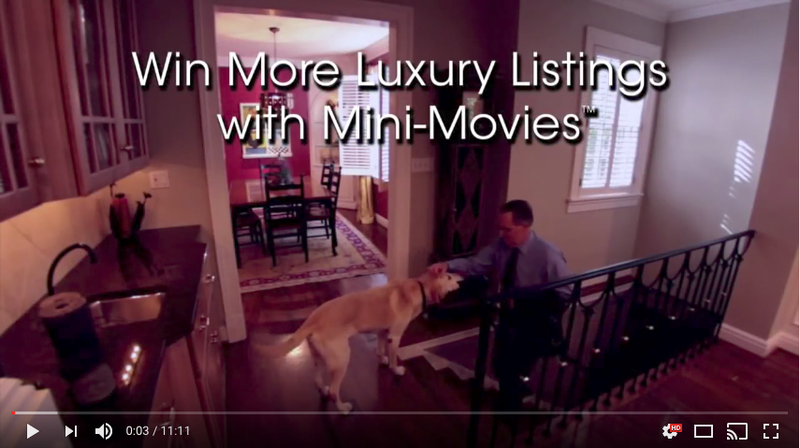 Within months our mini-movie helped sell the home for $6.4 million! 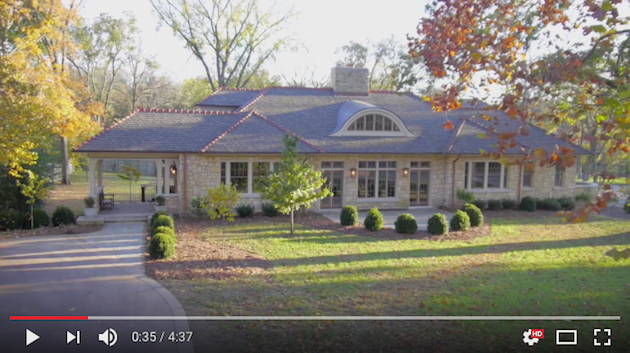 Stunning aerial cinematography helped find the buyer for this home by showcasing the property’s proximity to a magnificent park. 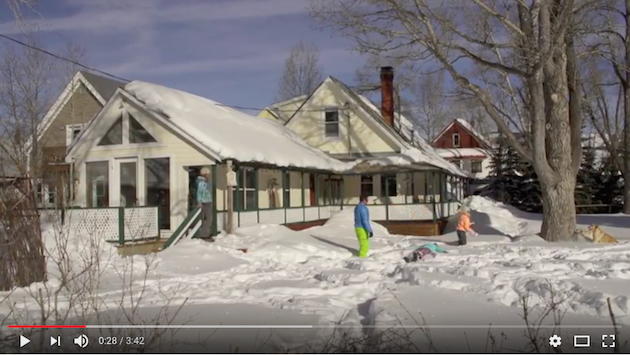 Everyone in Crested Butte simply calls this, “The Porch House”. This sale was the fastest yet – it closed 61 days after our mini-movie went online! This home had been listed for months. 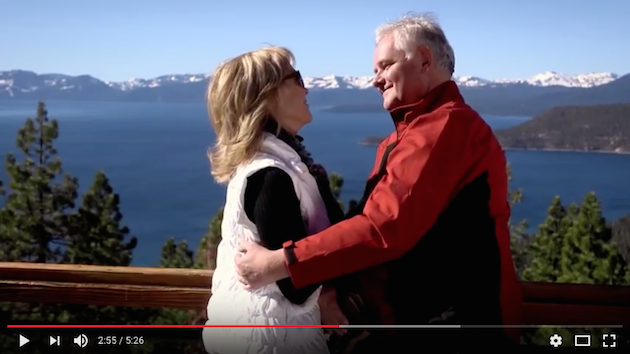 Then the homeowner commissioned our mini-movie and the condo sold to the exact type of buyer we targeted – a buyer who had been shopping in a dramatically lower price range. The buyers came from London. They were planning to move to Miami but once they saw our mini-movie they were ready to write a contract without setting foot in the house and moved to Nashville instead! 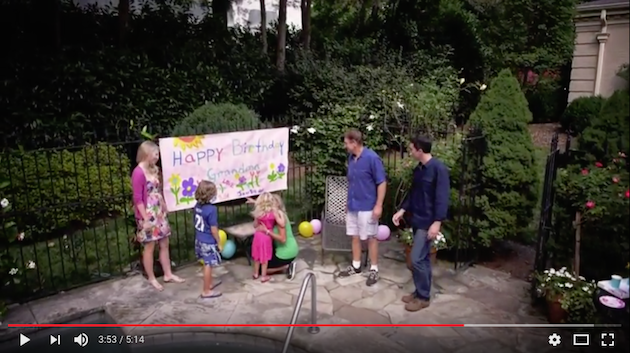 This mini-movie features an original song written for this house by one of Nashville’s world class singer/songwriters. The sale closed 70 days after the mini-movie went online! Our mini-movie helped sell this stunning formula – 80 spectacular acres in Oregon’s Rogue Valley + a vineyard and winery + a wedding + aerial cinematography = 3721 Old Highway 99 South sold for $1.5 million. 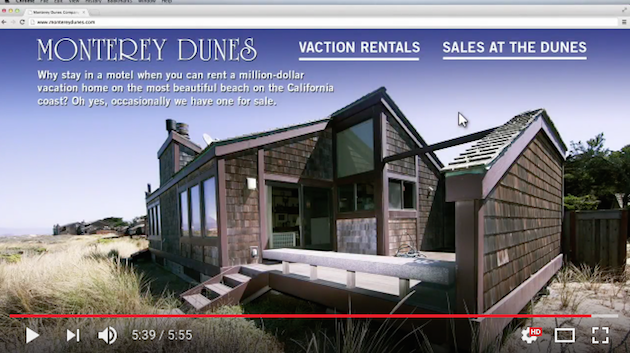 We made two versions of this mini-movie, this one focusing on the listing at 170 Monterey Dunes Way. 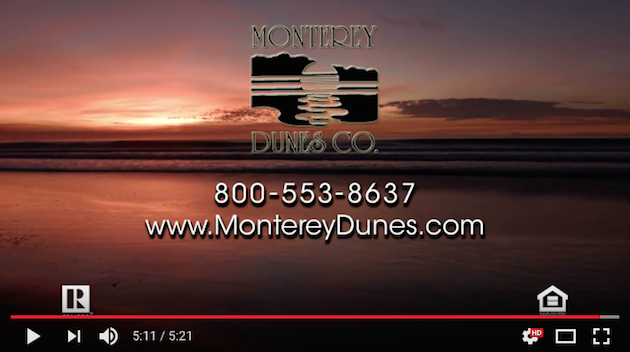 Many of the homes in Monterey Dunes are also available as vacation rentals. We created an original song to tell the story of this welcoming home. With 6 bedrooms and 7-1/2 baths, we targeted a particular buyer and the house sold. 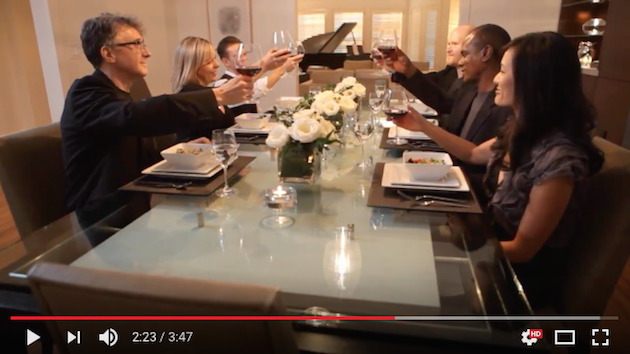 This elegant, refined home called for a sophisticated storyline, so we hired some of Nashville’s world class musicians to create this classical version of Music City and the condo sold. The Honolulu lifestyle is spectacular. (Boat not included.) 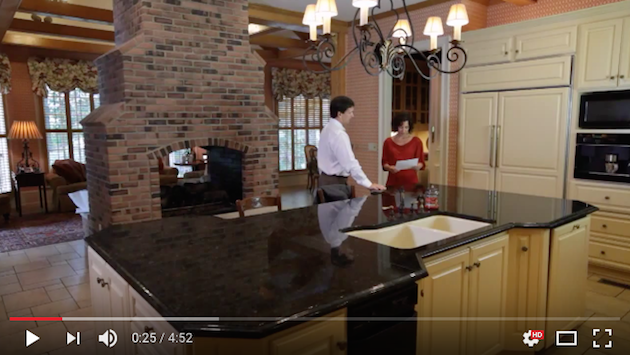 Our mini-movie helped Realtor Karla Casey win the listing and the sale closed 67 days after our mini-movie went online! 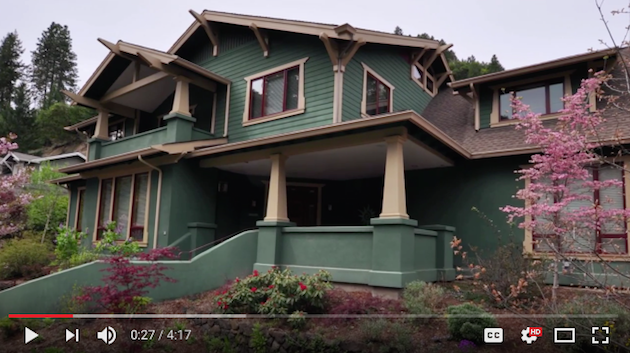 Our magical mini-movie helped find the buyer for this lovingly built 2005 home in Ashland, Oregon that combines the classic charm of a vintage craftsman with all the modern conveniences of a new home. 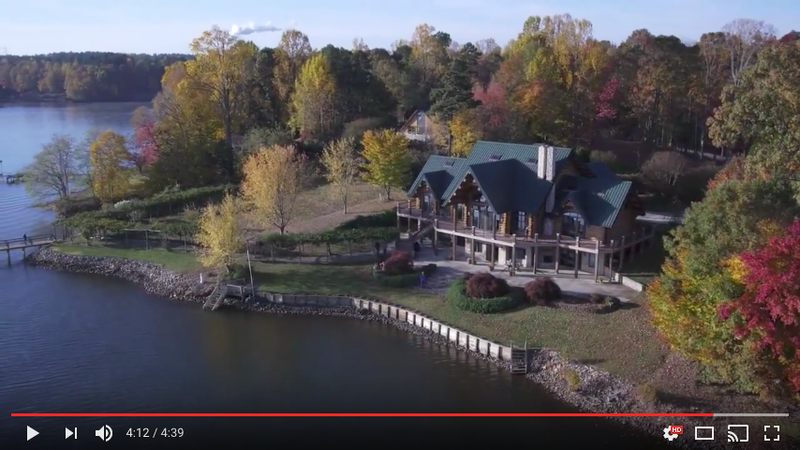 We used soaring aerials to showcase this rustic North Carolina lake house, its accompanying guest house and dock. Come home to the perfect year-round retreat, less than an hour from Charlotte. 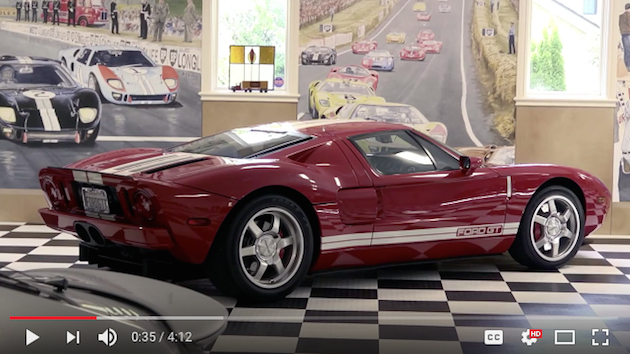 This East Bay listing is a classic car collector’s dream home. No, it’s an English garden with its own conservatory and greenhouse dream home. Wait – it’s both. 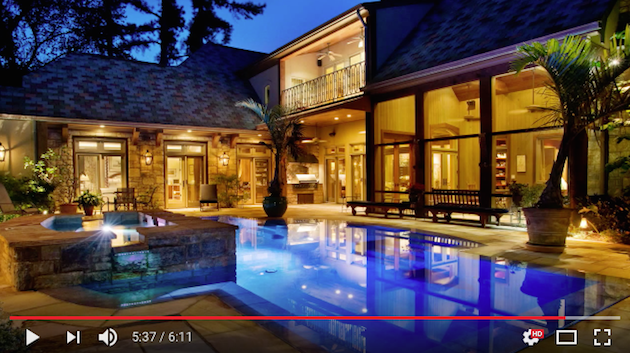 Our mini-movie conveyed the essence of this unique home and it sold for $2.388 million. 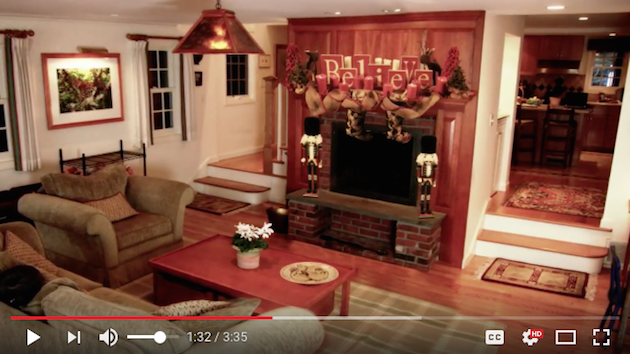 This magical bedtime story is all the more impressive when you discover that we created the entire movie using stills of the Connecticut farm house. The motion elements like the fire in the fireplace and the snow flurries were created and added in our studios and the house sold within months! Now that’s magic! Arguably the finest home in Nashville, 4106 Sneed Road is master builder Rogan Allen’s stunning personal residence. Minutes from downtown, yet a world away, this home has amazing views from virtually every room. 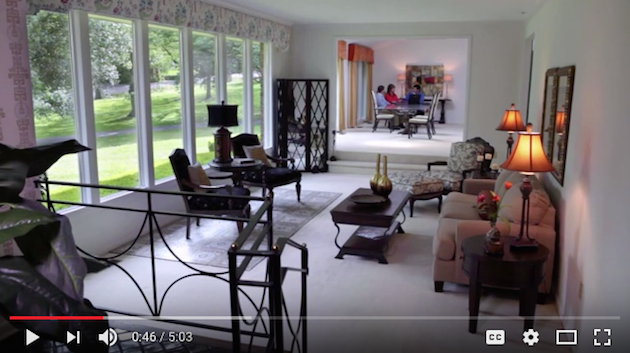 We used stunning aerial cinematography to give the viewer a real sense of this home’s amazing location. 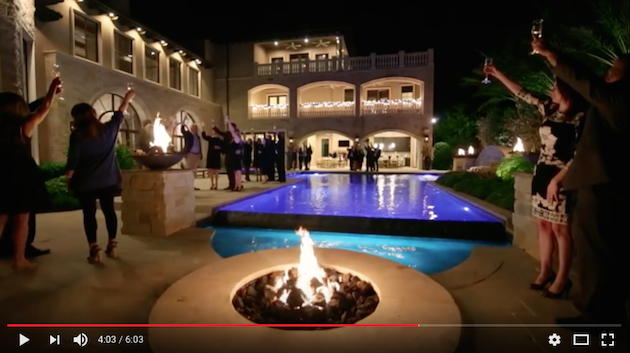 Our stunning aerial cinematography brought home exactly what it would be like to live the San Diego lifestyle right on the beach and helped sell the home for $2.33 million. 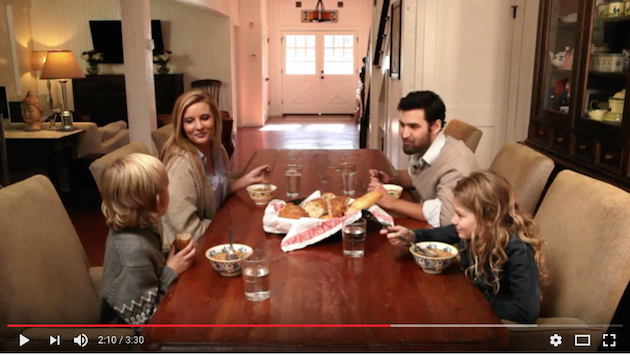 This innovative mini-movie shows prospective buyers exactly how the home could be updated. It’s like watching HGTV. This is an exquisitely renovated in-town family bungalow. Our bedtime story mini-movie conveys that in a most magical way. 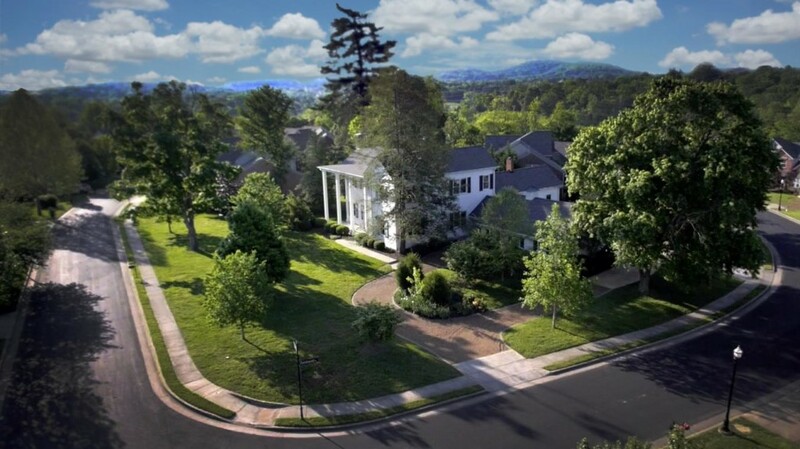 521 Westview Avenue is a spectacular estate in the heart of Belle Meade fit for a CEO. And this CEO knows the importance of the right home. Grupe Custom Homes are traditionally designed to improve comfort, protect the environment and reduce high energy bills – all the way down to zero! 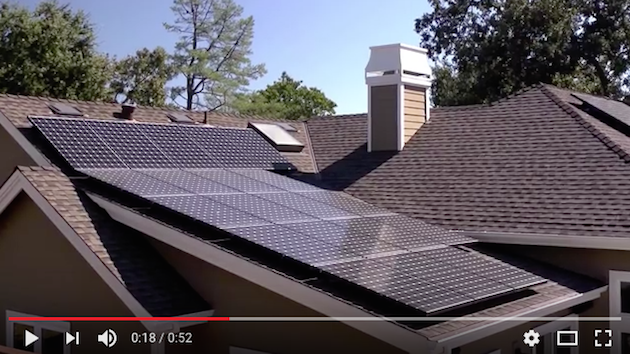 Located in California’s East Bay and Northern California, Grupe Custom Homes are traditionally designed to reduce high energy bills, improve comfort, and help protect the environment. 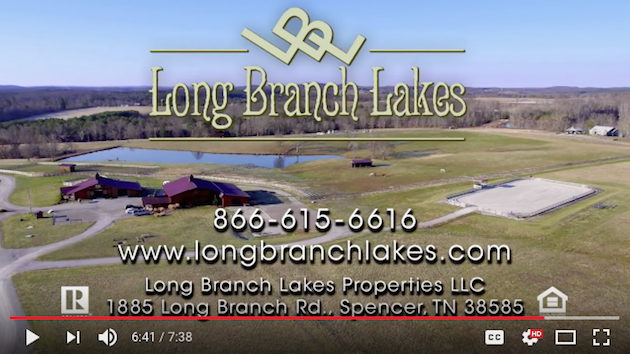 People often liken entering Long Branch Lakes to the feeling you get entering a National Park, with one major difference — you can own your own home at Long Branch Lakes. 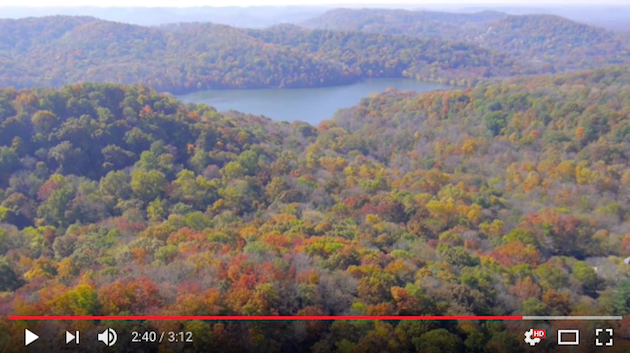 We used aerial cinematography to showcase this wooded lot at the end of a secluded cul-de-sac adjacent to Radnor Lake State Natural Area. Sign up for our email list and we’ll keep you posted on our latest mini-movies. Your email address will not be used for any other purpose.